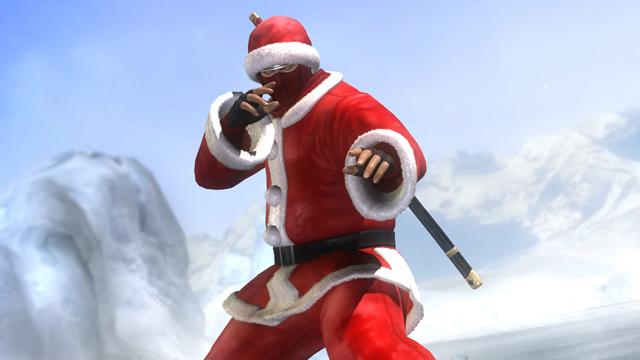 Recently, Tecmo Koei and Team Ninja announced that they have released a bunch of Santa DLC Costumes for their characters and just in time for Christmas too! 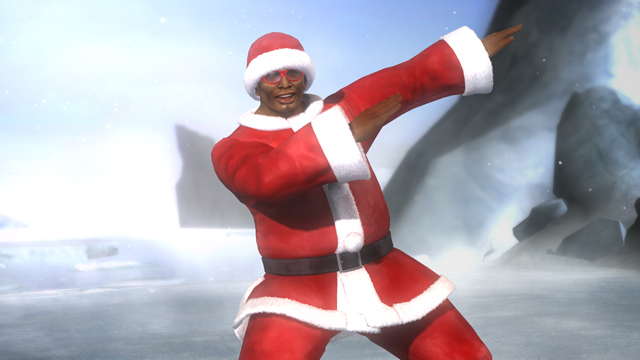 These are available to download now from Xbox LIVE or the PlayStation Store. 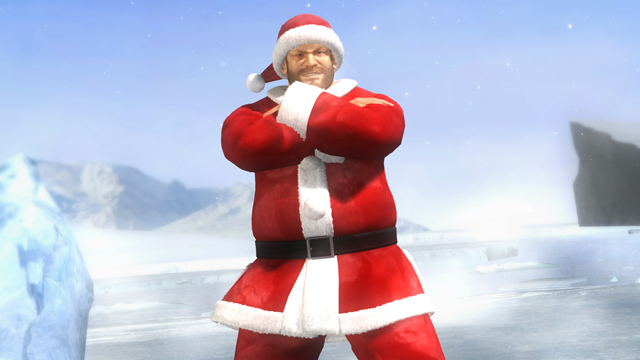 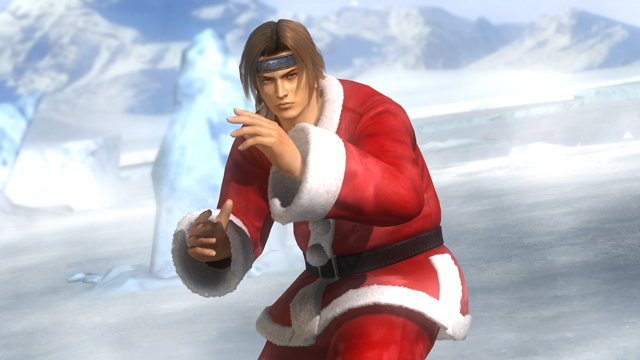 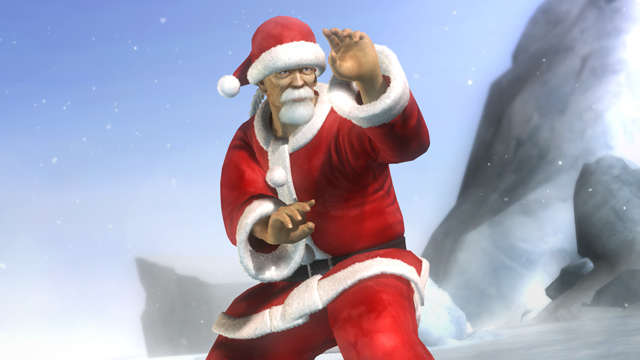 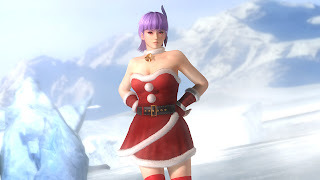 Each fighter is fitted out with their own Santa costume showing that even the Dead Or Alive 5 crew can take a moment from fighting to get into the festive spirit.